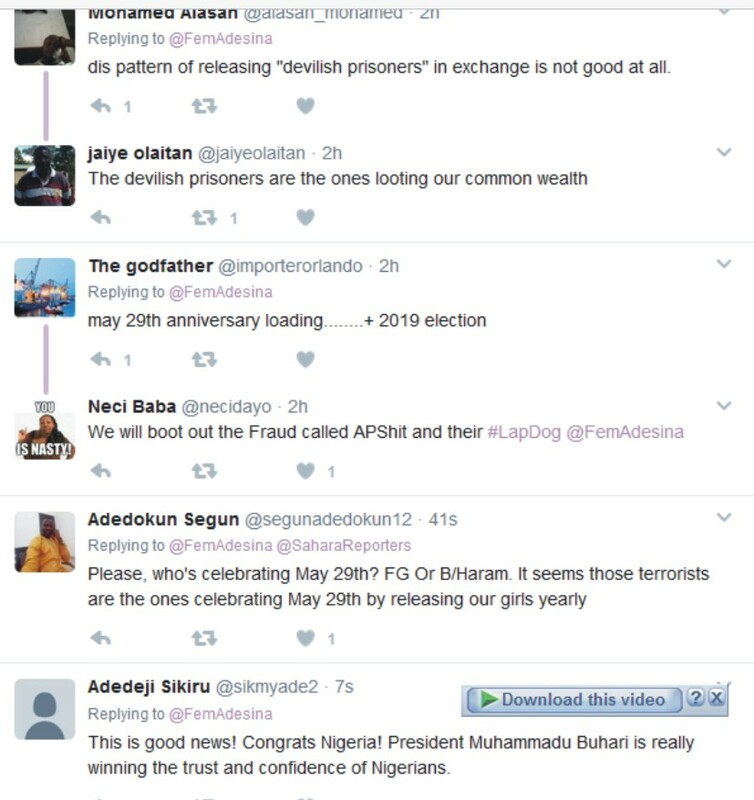 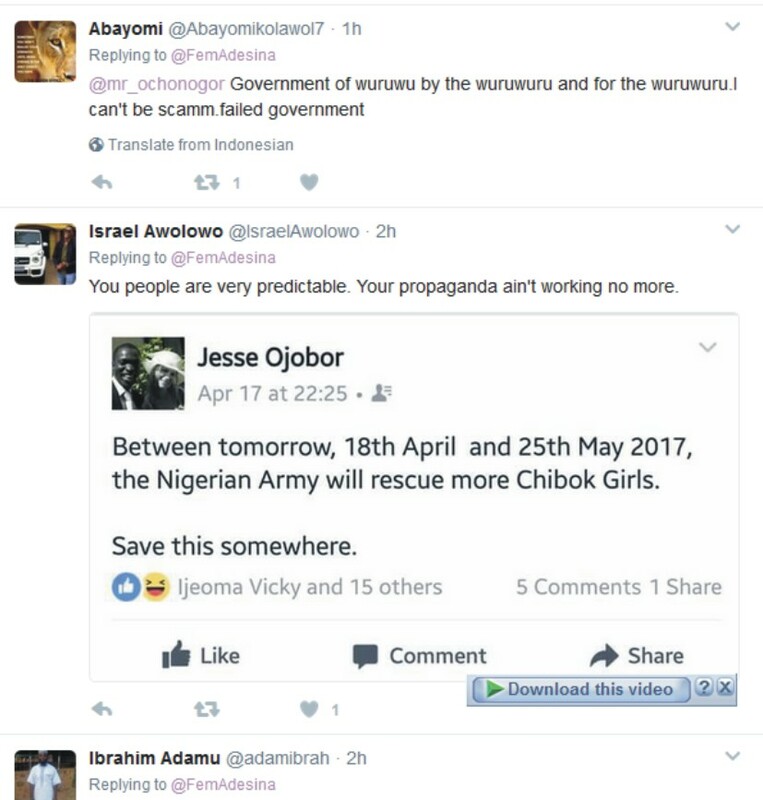 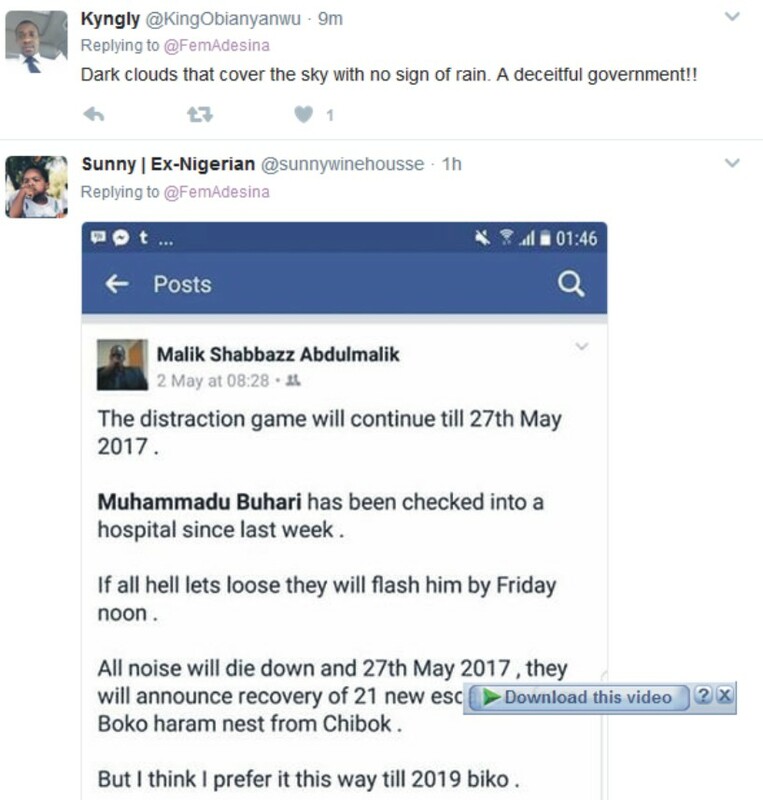 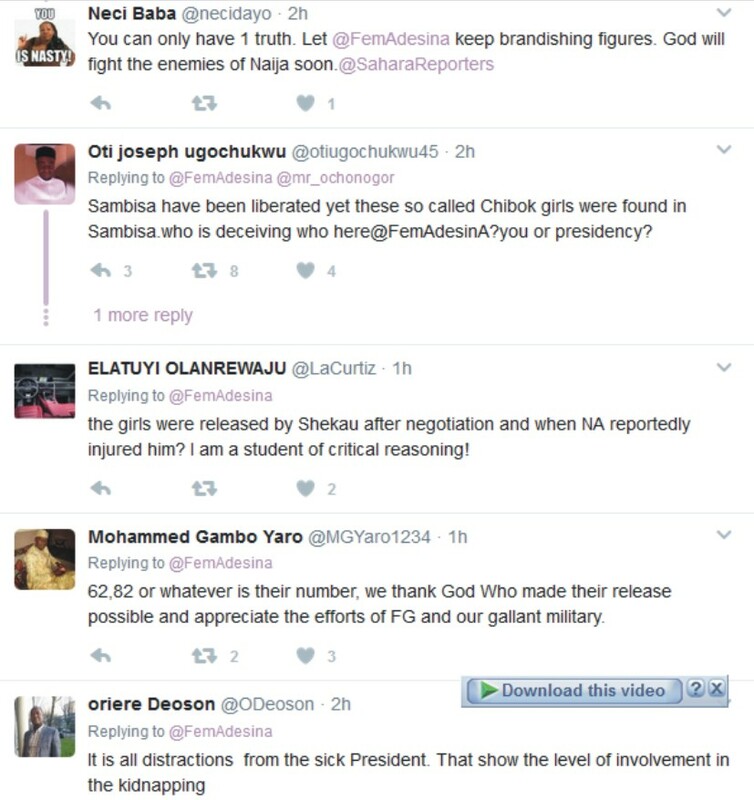 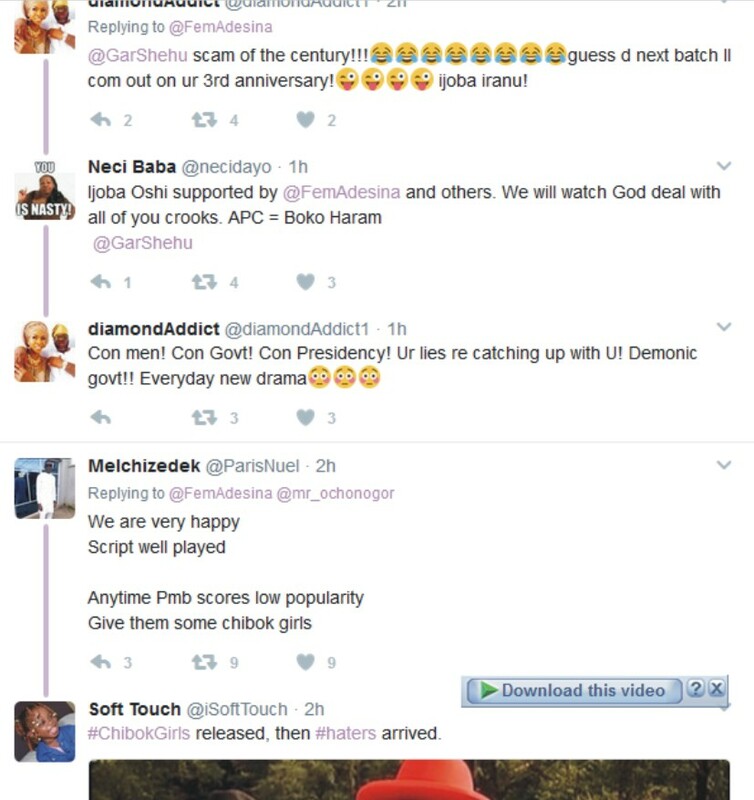 I wrote a post about this purported capture and release of Chibok schoolgirls yesterday (click here to read) and many people were criticizing me, saying that my cynical approach to things is not good and is not patriotic. 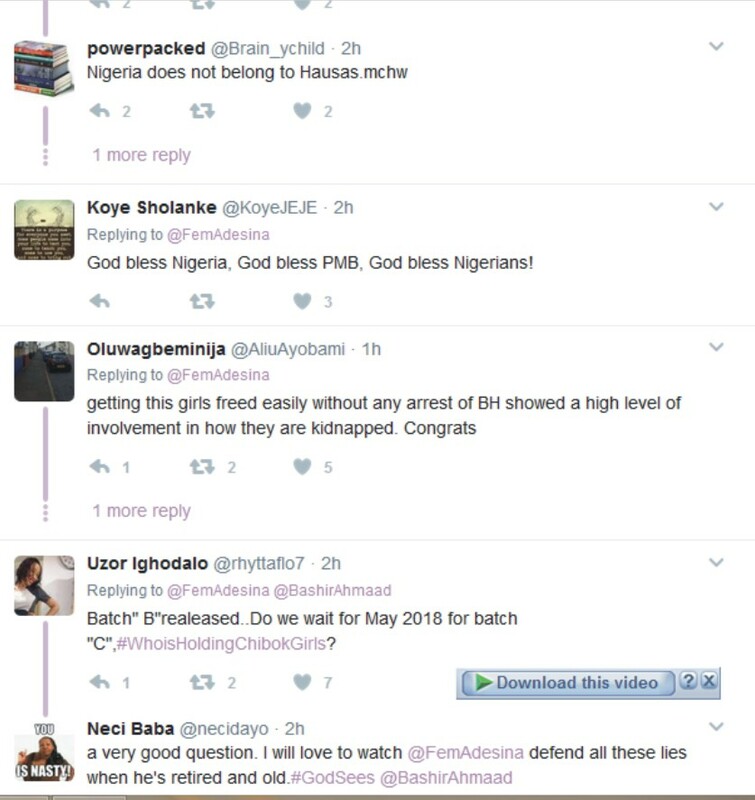 I told them they only way to be patriotic to a government is to criticize what you think is not right. 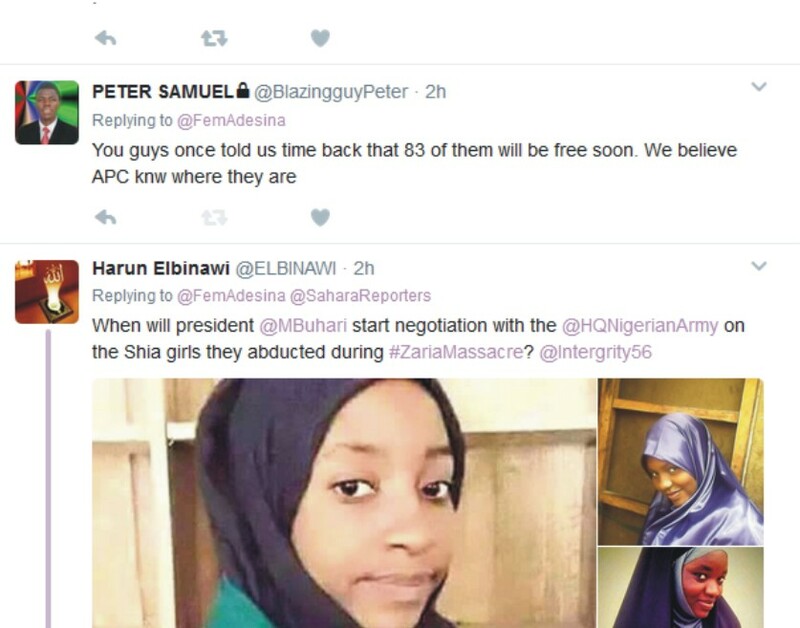 I had reasons to believe that Chibok school girls might be a myth that we will all here how it went down as the time goes on and suffice to say, is not only me that echoed this sentiments. 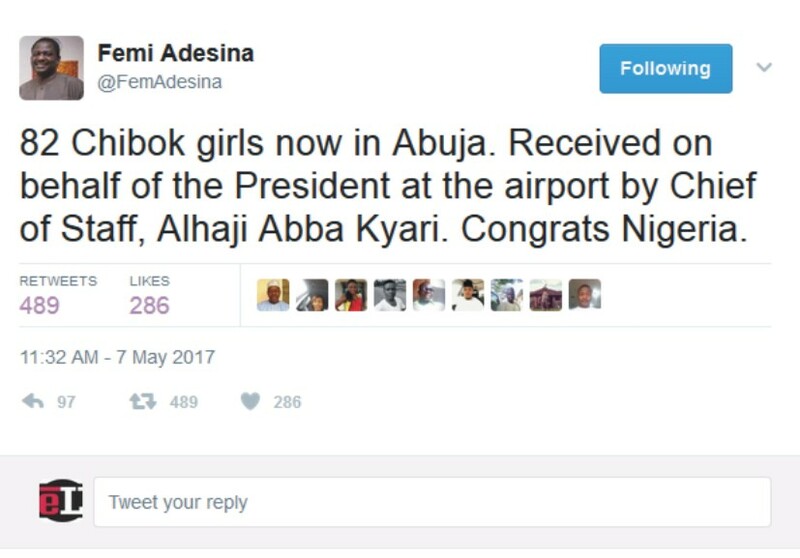 Host of Nigeria, I mean 1000's of Nigerians believe this is the deception of the century. 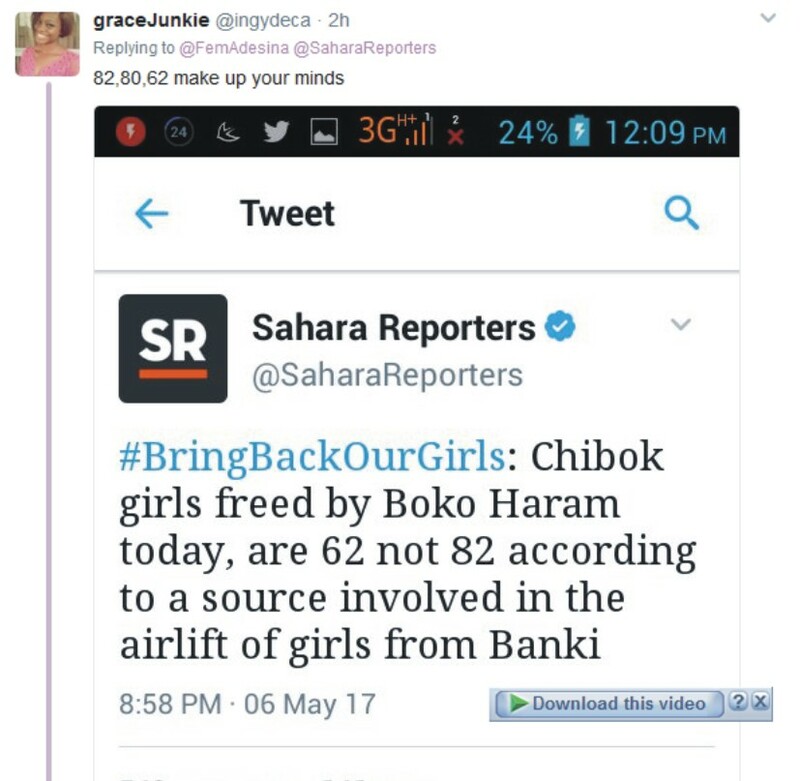 I mean most of them thinks that the government knows were this girls are all along.